Welcome to our WORLD EVENTS section! This is where you can find out about WDSD related events and activities taking place in your world region/country. We work with groups and organisations across the world to share local and national campaigns, events and activities. We do this through this website area, as well as through WDSD social media. 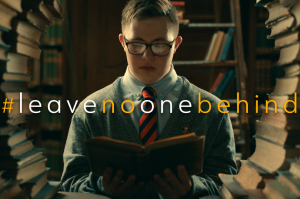 We also share posts on social media with the hashtags #WorldDownSyndromeDay and #WDSD19.